We are delighted to announce that the Sourcing Summit event is coming to Asia for the first time. It will be held in Singapore on 27 May. The first Sourcing Summit started in Australia in 2011 and has since been held in eight different cities across Australia, New Zealand and Europe. The event brings together sourcing innovators from across the world and highlights the important role of sourcing. In Singapore #SOSUASIA will focus on the growing importance of sourcing and the challenges faced by recruitment leaders in the Asia-Pac region. 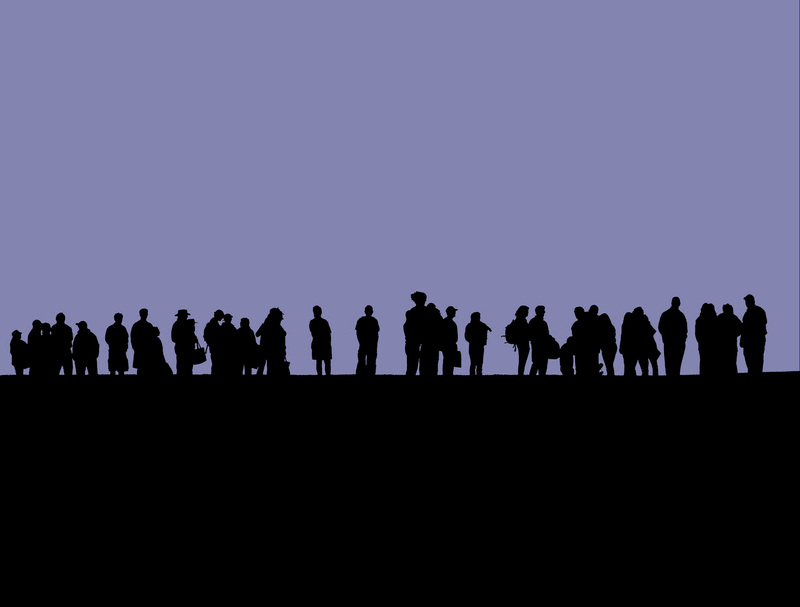 The event is designed for sourcing practitioners, recruiters and anyone serious about finding the best talent. The event focuses on the bold new world of talent sourcing and offers one day of intense discovery, practical learning and networking. 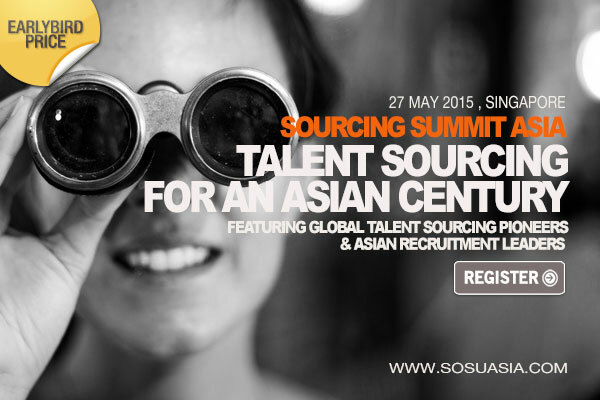 #SOSUASIA is a rare chance to meet and learn from some of the biggest names in global and Asian talent sourcing. In particular, author and international sourcing guru Jim Stroud from Randstad Sourceright will keynote the event. Eric Knauf, Head of Global Talent at Commvault and chosen as one of the ‘100 Disruptive Heroes’, will also keynote the event. #SOSUASIA will also feature thought-leaders and experts from a wide range of industry backgrounds and expertise from all over Asia. See our line up of speakers. #SOSUASIA’s theme is ‘Sourcing Talent in the Asian Century”, and will address all aspects of the rapidly changing world of talent sourcing across Asia. In particular #SOSUASIA will highlight how sourcing is defined and performed by organisations in Asia and will offer solutions to the talent acquisition challenges faces by recruitment leaders in the region. See the event agenda. SOSUASIA is designed for recruitment leaders, sourcing practitioner and people managers who are serious about finding the best talent in the Asia-Pacific region. The event will equip delegates with the tools and techniques required to be a better talent sourcer.